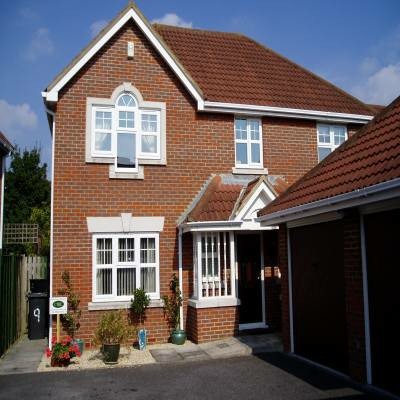 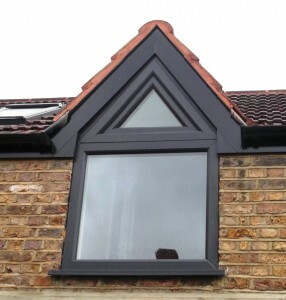 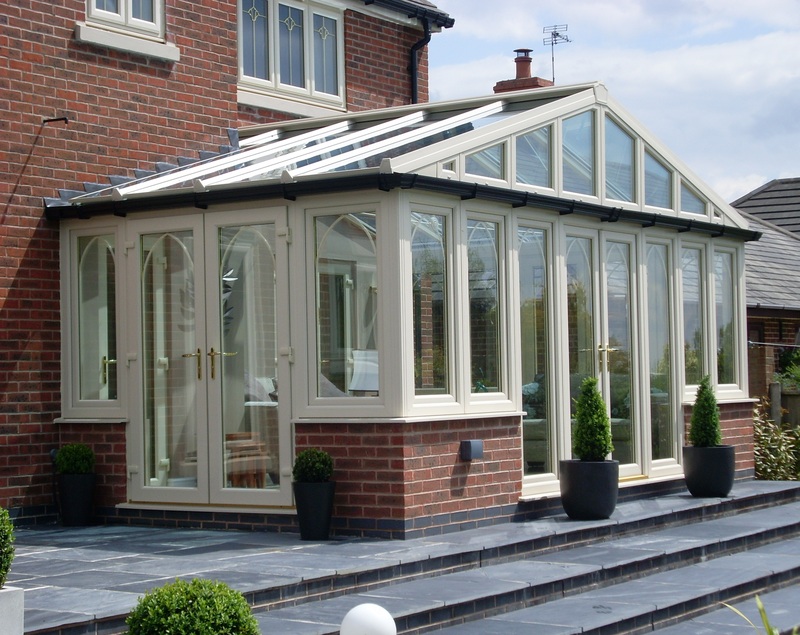 Whiteline offer custom made shaped windows, door and gable ends. 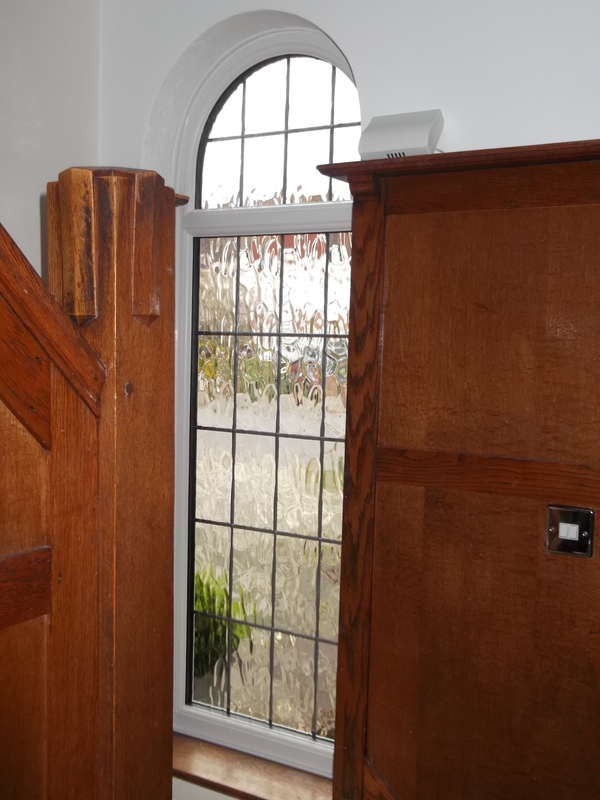 Our range includes circles, D frames, gothic arches and triangles, we can manufacture most styles of old shaped windows that require replacement. 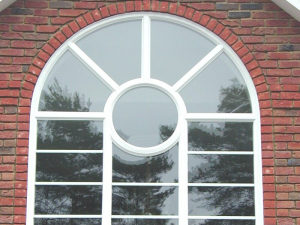 To order all we need is a dimensioned drawing if it is a true arch or circle, if not a template would be required.